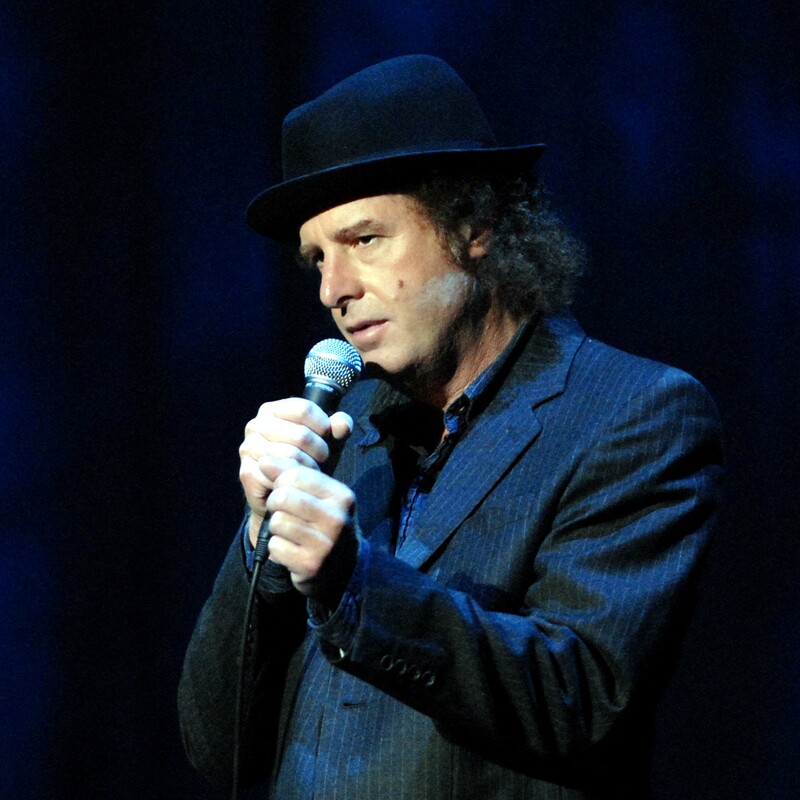 When stand-up comic Steven Wright hit the national comedy scene in the early 1980s, he made a gigantic splash inversely proportional to his ultra-mellow stage persona. Wright so impressed Johnny Carson after his 1982 “Tonight Show” debut that he was brought back the very next week. It was an unprecedented honor in the days when a Carson appearance could make or break a career. Wright’s debut 1985 album, “I Have a Pony,” was nominated for a Grammy and instantly joined the ranks of all-time great comedy records. He’s since appeared regularly in TV and film and was voted No. 23 on Comedy Central’s list of the 100 greatest stand-up comics. Wright will return to the stand-up stage this Sunday with a performance at the Carolina Theatre in Durham, as headliner of this year’s North Carolina Comedy Arts Festival. Wright recently spoke to the N&O about his career in comedy, the art of the joke, and the odd authenticity of his stage persona. Q: I have to start with a confession. In junior high, I memorized your entire first comedy record and recited it pretty much daily in the school cafeteria. Aw, hey. That’s great! That’s so funny. Q: So did you have guys like that when you were a kid? Oh, yeah. For me, it was really all the comics on “The Tonight Show.” I guess I was studying it, and I didn’t even know it. I just loved it so much. At that age, you’re making little conclusions and stuff in your head. But it’s not like you had an assignment to do it. It’s just from your interest. George Carlin’s album “Class Clown” came out when I was in high school. And I memorized a lot of that album. I’d come home from school and listen to it over and over. Q: Your stage persona is so specific, with the deadpan one-liners. Was that style a deliberate attempt to cut against the grain of the usual stand-up routine? No, the thing about what I do – I didn’t decide to think abstract. I didn’t decide I was just going to do one-liners and have a blank face. I mean, this is the tone of my voice. All I tried to do was think of funny things, write them down and memorize them. When I didn’t laugh onstage – which is part of my trademark or whatever – I didn’t decide not to laugh. I was just so afraid when I started, I was so frightened of being on stage. I was just trying to say the jokes the right way, and in the right order. I was concentrating fiercely. It was like there was a guy in the wings with a rifle pointed at my head. Q: Your style is so minimalist and conceptual, it seems like you must spend a lot of time really crafting the lines and the phrasing. Is it a meticulous process? You know, it’s very interesting, The joke comes first and then the wording comes within five seconds, maybe 10 seconds. My thing is to get the joke across in as few words as possible. However, sometimes a word that’s not really needed does help the rhythm of it. It’s a gut feeling. It’s not like I come up with a joke then I spend forever writing it or testing it onstage. I mean, I test it onstage but by then it’s already written. When I think of jokes, I think of them to say it in front of an audience. It’s when you say them onstage that it’s alive – it’s a living thing. Q: You’ve been doing this now for 30 years. Has your approach changed much? Well, now I’m not frightened like at the beginning. But I’m still doing a serious task. In the days before DVD/VHS, Netflix and endless online options — back when we had a little sanity left — TV binge watching was confined to weekend basic cable marathons. If you wanted to see all the episodes of a particular show in sequence, this was your sole option. Only the most dedicated souls braved those 24- and 48-hour endurance trials. I tried it once, years ago, with David Lynch’s serial freakout Twin Peaks. Like an idiot I went in without a game plan or any training regimen at all. Amateur move. By Episode 15, “Drive with a Dead Girl,” I’d lost feeling below the waist and hadn’t blinked in eight hours. Thanks to DVRs, DVD series collections and Netflix’s roster of quality on-demand shows (Arrested Development, Breaking Bad), we have a lot more control over when and what we watch. “Time shifting” is what the media pros call it. For many busy adults, controlled binge watching has become the preferred method of assimilating all the great TV out there. In fact, I haven’t watched a TV series during original broadcast since ABC’s Lost wrapped up in 2010. That show left a bad taste when, after four seasons of twisty intrigue, the writers ran out of ideas and started resolving everything with gunfights. Remember when there was exactly one gun on that island, and it was a commodity, and Sawyer used it to shoot that polar bear? But I digress. I’m here to recommend two recent binge-watching opportunities and another big one on the horizon. NBC’s impossibly reliable comedy 30 Rock wrapped up with its series finale late last month. It was a rather underwhelming end to the series, but it stayed true to creator Tina Fey’s singular comic vision. 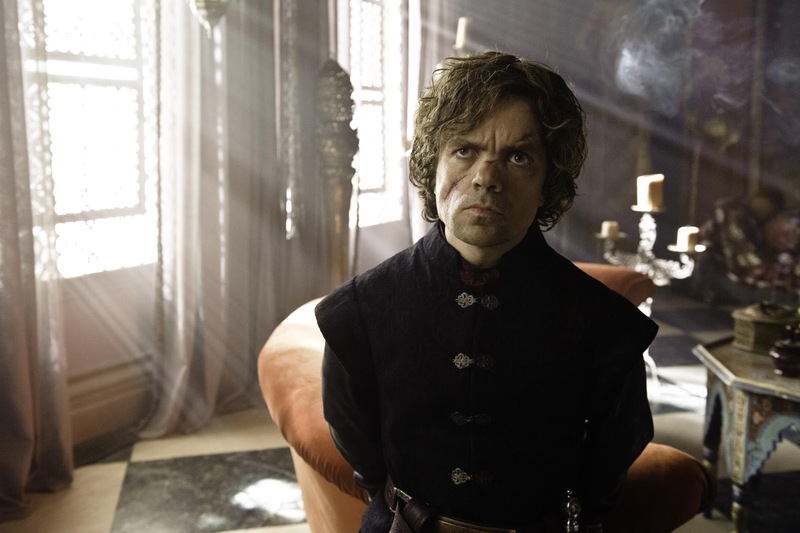 The Season 7 DVD collection won’t arrive until March, but meanwhile you can see all previous episodes from seasons one through six by way of Netflix’s online video streaming. If you have a Netflix subscription plan, you can access these titles online across multiple platforms. I’m only slightly ashamed to admit that I’ve watched 30 Rock back episodes by way of laptop, PlayStation 3, iPad and iPhone. I’m a little obsessed by the writing on that show — 30 Rock has become more curriculum than entertainment for me.